New sets of emoji for Apple devices will be released soon! 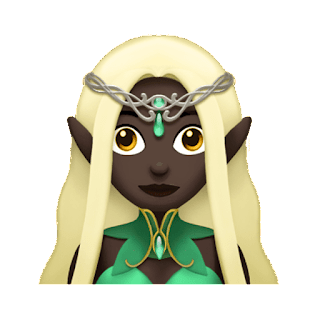 | TOKITECHIE'S BLOG New sets of emoji for Apple devices will be released soon! HomeiOSNew sets of emoji for Apple devices will be released soon! 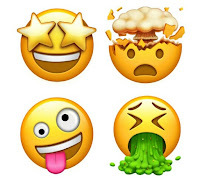 New sets of emoji for Apple devices will be released soon! In celebration of World Emoji Day, Apple has revealed a few sets of emoji which will be released on iOS, macOS and watchOS later this year. We will be seeing emojis of a T-Rex, an Elf, a woman wearing a headscarf, a breast-feeding woman, a vomiting smiley which isn't gross but cute, a funny-looking smiley emoticon which can make you smile by just looking at it, and an exploding head smiley. 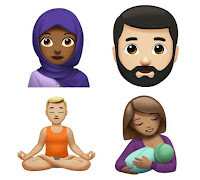 There is also an emoji of a man who seems like doing a yoga pose and an emoji of a zebra. A zombie emoticon is also part of the list so you may like it especially if you're a fan of The Walking Dead Series or perhaps you're also a fan of the not-so-old but popular Plants vs. Zombies video game. The emoji are all part of the Unicode Emoji 5.0 standard release, which was finalized in March and released to the public in May. The total list includes 69 more emoji, and Apple is showing over a dozen of its interpretations of the new standardized icons today. It's fun to converse in pictographs. By personally knowing [based on my observations] that most millennials are fond of using shortcuts when conversing via text messages, these emojis can make texting more fun and can add more personality to every typed messages sent. Perhaps, sending a star-struck emoji will make you express your feeling to someone you like who is popular and a star in his own way [but without him noticing it]. 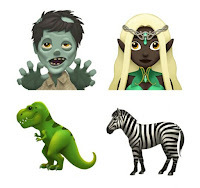 Apple is also doing some other stuff in celebration of World Emoji Day, including replacing the names of some of its movies with emoji interpretations in the iTunes store. Just check out the movies section of the store on iOS or in iTunes on the desktop to try your hand at interpreting the emoji translations. Here are the emojis that made it to Apple's standard and are due for release before the end of this year. Honestly, I can't replace the simple smiley as my favorite emoji. How about you? What is your favorite emoji? How to invest and earn using GCash Invest Money? How to Pay MERALCO Bills Through BPI Expressonline? How to Pay MERALCO Bill using G-Cash? How to view and download your e-MERALCO Bill from the internet? Beware: *100*1*09666926798*600# LOAD NEGOSYO is a SCAM! 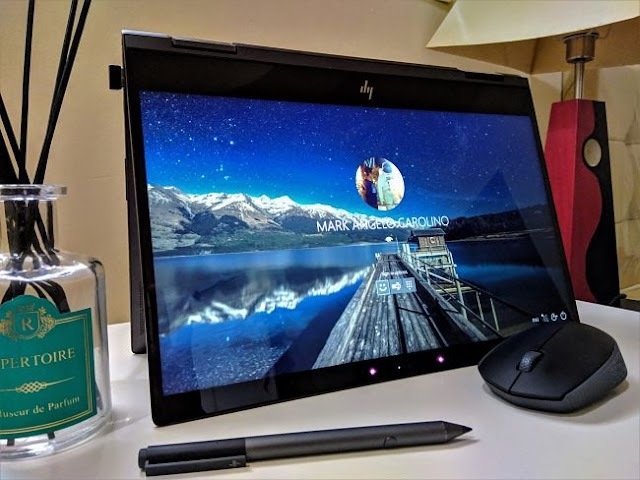 How to activate roaming service when you're already outside the country? How to add funds [buy more shares] for your G-Cash Invest Money Investment account? Globe Load Panalo Promo: Reload, Spin and Win!